Come learn about Google Cloud Platform by completing codelabs and coding challenges! 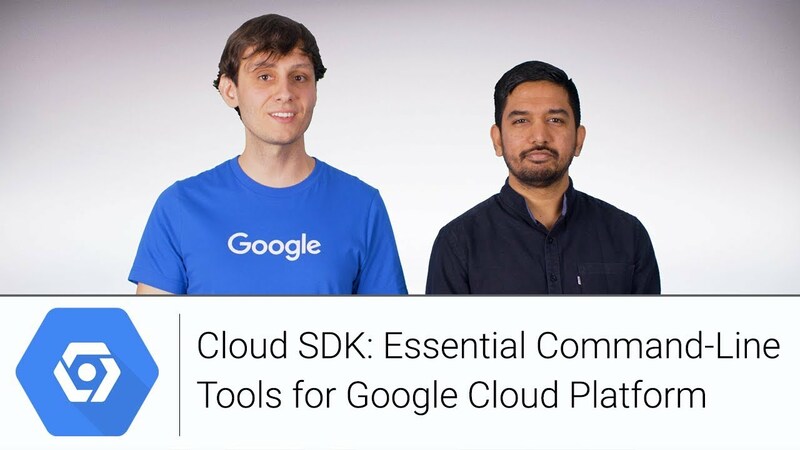 The following codelabs and challenges will step you through using different parts of Google Cloud Platform. They cover a wide range of topics such as Google Cloud Basics, Compute, Data, Mobile, Monitoring, Machine Learning and Networking.